How to Test The Quality of Flame Retardant Fabrics? 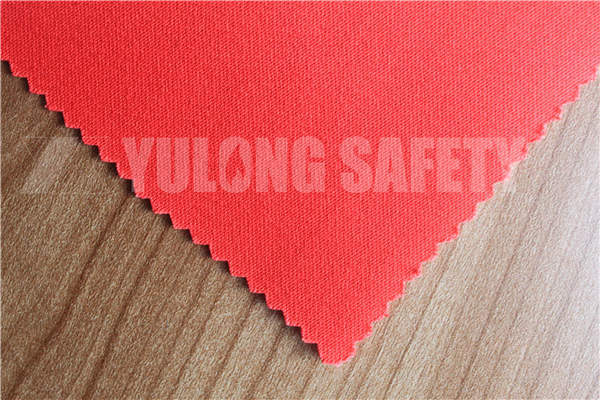 The production quality of the flame retardant fabric is specially important. So choose the professional manufacture of the flame retardant fabric and flame retardant garment. 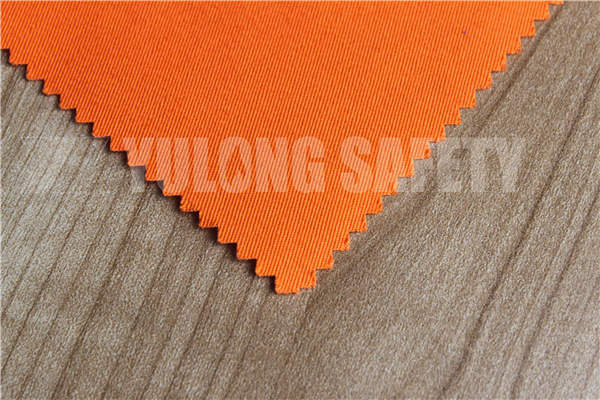 The price and quality of the flame retardant fabric has big difference, the main reason is that the quality of greige fabric and flame retardant treatment. So different country has different testing standard for the flame retardant fabric. So, how to test the quality of the flame retardant fabric?